This session will focus on how United States immigration and naturalization law has shaped the myriad communities under the AANHPI umbrella, from the territories to the continental US. 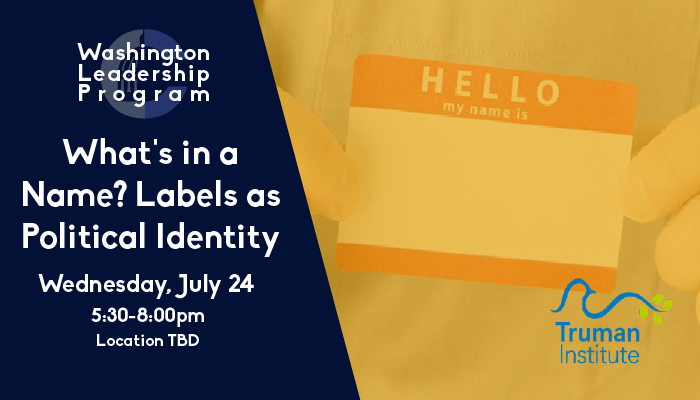 Participants will interrogate how labels are applied to AANHPI minority identities, whether surrounding refugee or national or legal status, and how difference communities are impacted by policies in respect to those labels. Registration for the event will begin at 5:30pm with our program following promptly at 6:00pm. All WLP sessions are free to the public, but seating is limited. Please register online to reserve your seat. Dinner will be provided.